We all hear often enough how we should never share our online usernames and passwords – for good reason of course – but where does this leave a deceased person’s social media accounts? Many of us are active on one or more social media networks, whether it’s Facebook, Twitter, LinkedIn or other platforms, but we tend to give little thought to what would happen to our accounts when we’re not around or don’t have the ability to manage them. 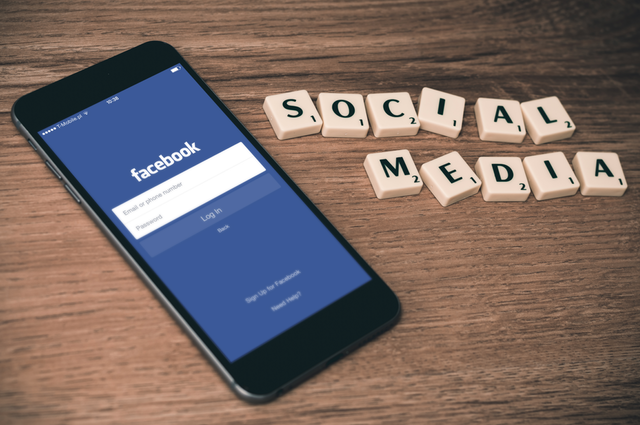 There is a general assumption among social media users that family members can simply notify a social media organisation of a death and direct them on what to do with the deceased’s account. In most scenarios this isn’t the case, and without the deceased’s usernames and passwords, it can be very difficult, and in some cases virtually impossible, to access or shut down a social media account. How a deceased person’s social media account is handled depends on the organisation’s individual policies. Unfortunately many high profile online organisations don’t even address in their Terms of Service what happens when an account holder dies or loses capacity. Some require court orders, while others don’t allow for accounts to be transferred or closed. Some memorialise accounts with limited or no access to surviving family members, while other networks give users the option to nominate a legacy contact. Some will only close a deceased person’s account after a certain time period of non-use. Whether a grieving family member wants to access treasured online images, or provide updates to a person’s followers, the easiest and quickest way to manage this, is to consider social media and other digital assets in your estate plan. Read more and my other recent LinkedIn articles here. You should speak to qualified Wills and Estate professional such as Gill & Lane Solicitors for advice on managing your digital assets and your estate plan.